Whether you like to do your holiday shopping early or procrastinate as long as possible, you'll probably need a last minute gift or two, especially if you've got a serious case of holiday spirit. 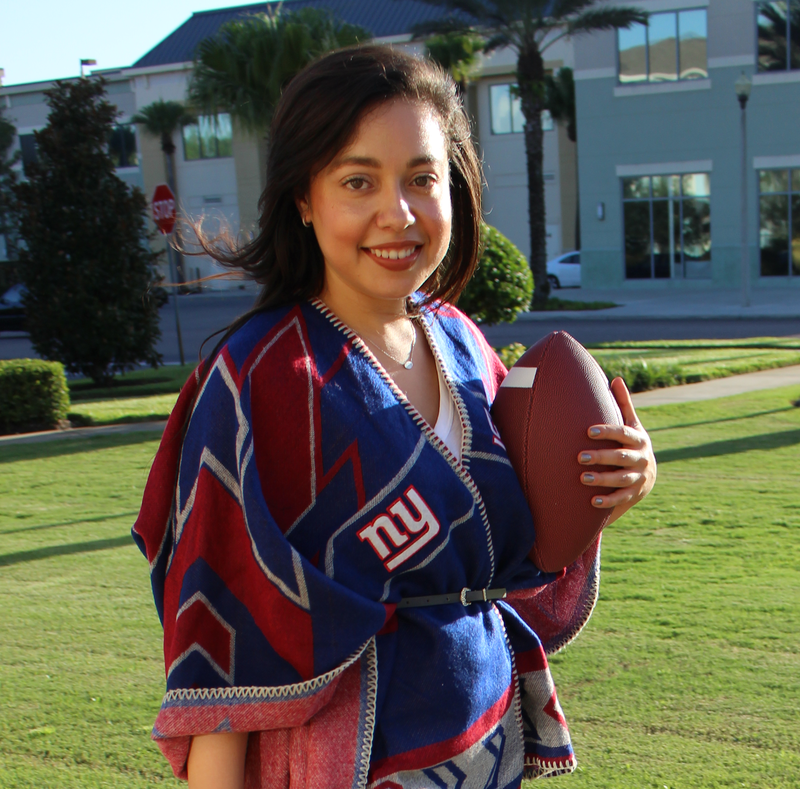 If those late additions to your gift list are sports fans, win their hearts with novelty items they'll enjoy as they cheer on their favorite team. 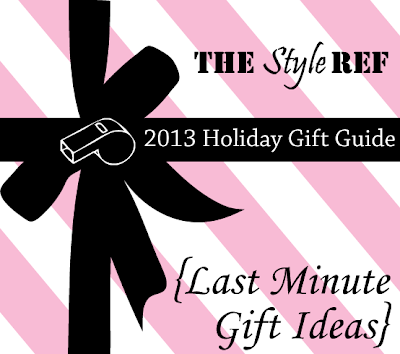 Which last minute gift would you give (or like to receive) this holiday season? ignore typos... "u" key facing fell off of my keyboard. gah!